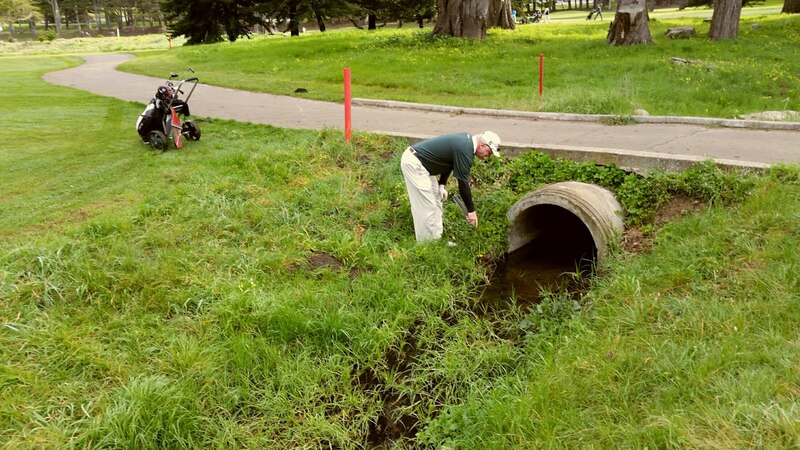 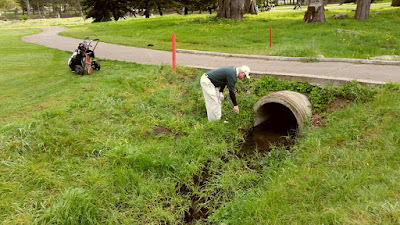 MW Mobile Blog: Other Bob goes fishing on the first hole. 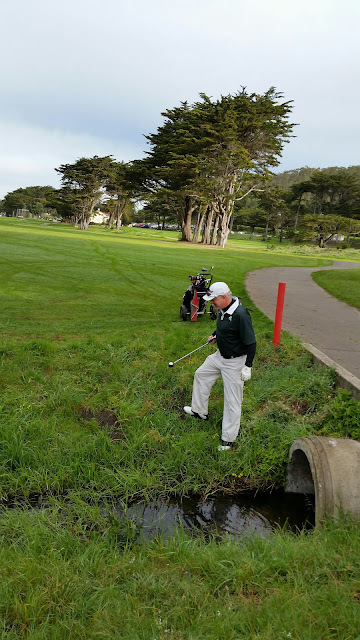 I don't think he caught anything. Must not be using the right bait.